For Eminem fans and collectors of vinyl records this should be great news. The Detroit emcee will be releasing all 10 copies of his albums on the almost forgotten platform. Slim made the announcement via his Instagram account on Tuesday, March 10. 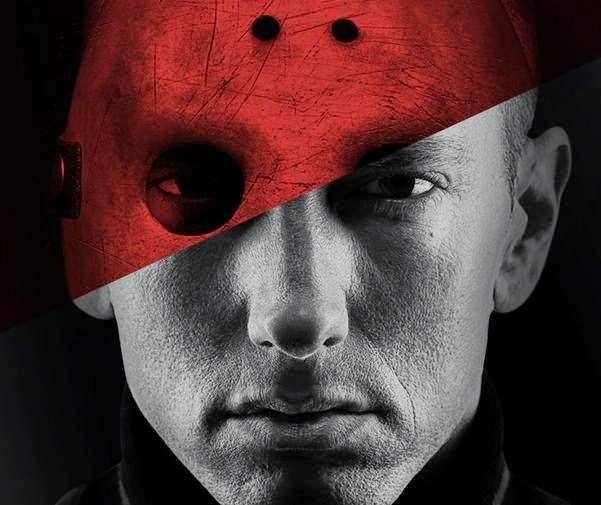 "The Official Eminem Box Set coming Thursday, featuring all 10 of Em’s studio releases. Sign up for the email list to get early access to the sale: http://shady.sr/BoxSetEmail."